The Bluefin-9 includes a Removable Data Storage Module (RDSM) which stores high-definition images, video and sonar data that can be accessed within minutes of the vehicle’s recovery. It delivers mission endurance of up to eight hours at a speed of three-knots, and can reach speeds of six-knots and dive to 200 meters/656 feet. Because of its modularity, customers can exchange both the RDSM and battery to redeploy the Bluefin-9 in 30 minutes or less. These capabilities align with environmental surveying, water quality measurement, search and recovery, security, intelligence, surveillance and reconnaissance, and other tactical missions. «General Dynamics has invested in the redesigned Bluefin-9 and a broad team of engineering experts has made significant improvements to the design, production quality, modularity and reliability of the entire Bluefin Robotics product family to deliver cost-effective UUVs with more mission capability and range», said Carlo Zaffanella, a vice president and general manager of General Dynamics Mission Systems. «We are proud to introduce this first product of a new generation of UUVs, designed to meet the dynamic operational challenges of our defense and commercial customers». 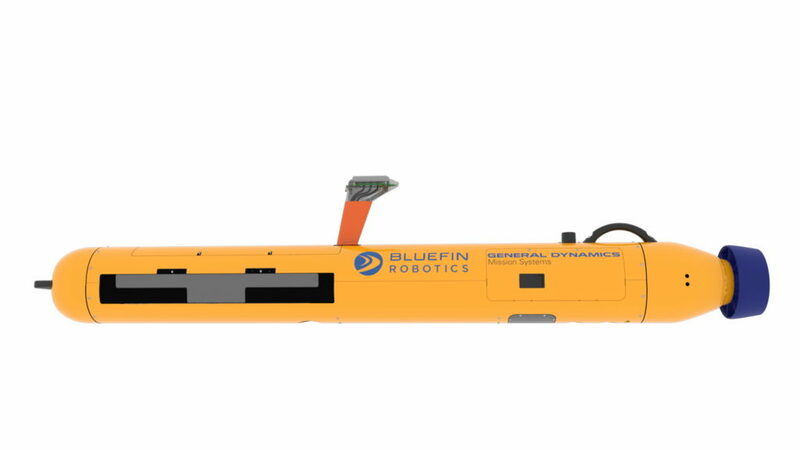 General Dynamics provides an 18-month product warranty on the Bluefin-9, as well as training for UUV operators.